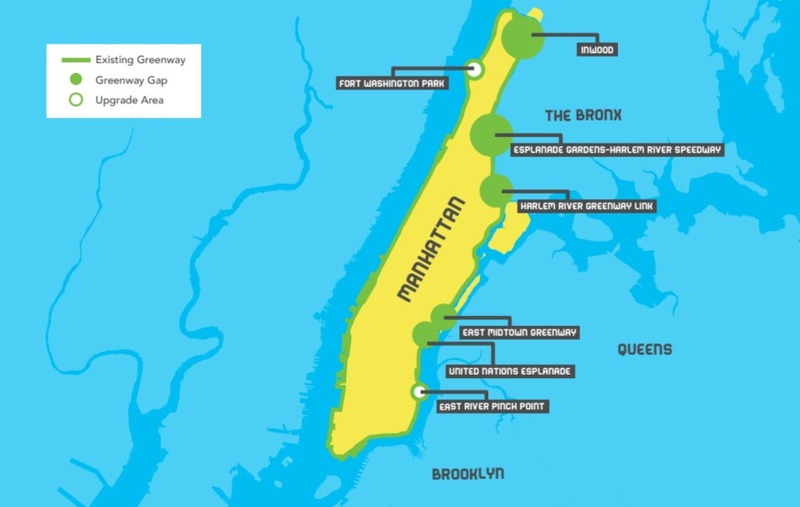 Want to bike or walk Manhattan in its entirety in one fell swoop? It may become a reality some day soon if officials have their druthers. 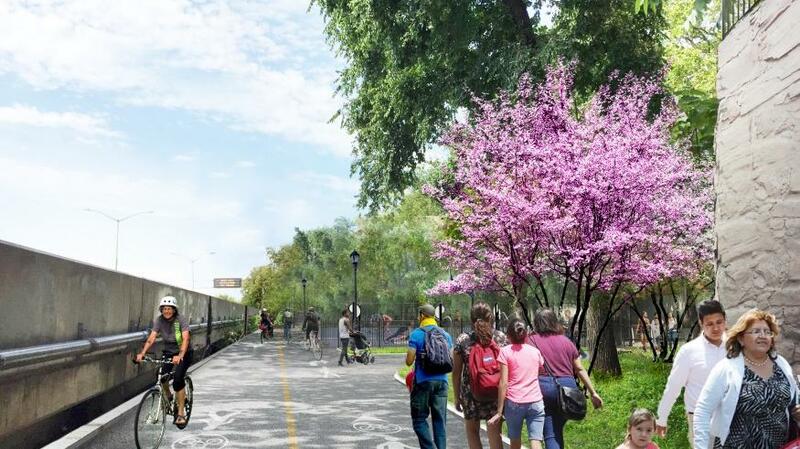 New York City is one of the most walkable cities in the world, but there’s been a decades-long dream that has yet to come to fruition: the Manhattan Waterfront Greenway, which would be a 32.5-mile continuous loop around the island. New Yorkers may not have to imagine but see for themselves in a few short years as the report from his administration, the NYC Economic Development Corporation and Departments of Transportation and Parks gave recommendations for completing the Manhattan Waterfront Greenway, which would link more than 1,000 acres of open space from Inwood to Battery Park via a $250 million investment. To complete the Manhattan Waterfront Greenway, they city needs to “close the loop” as the greenway, which ends at East 61st Street, is currently 84 percent complete at 27.3 miles. 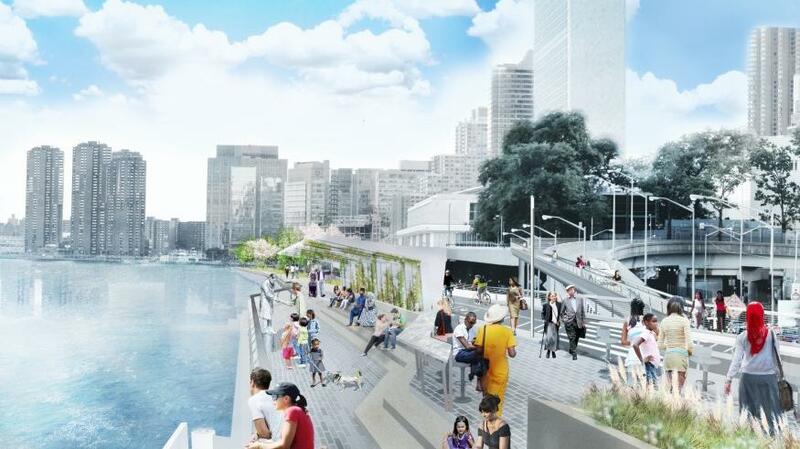 The last gap to open was Riverside Park’s Riverwalk in 2010. Construction on some of these areas could get underway as soon as 2019, officials said. Enhancements range from separate biking and pedestrian paths to playgrounds and gathering, sports and fitness areas. 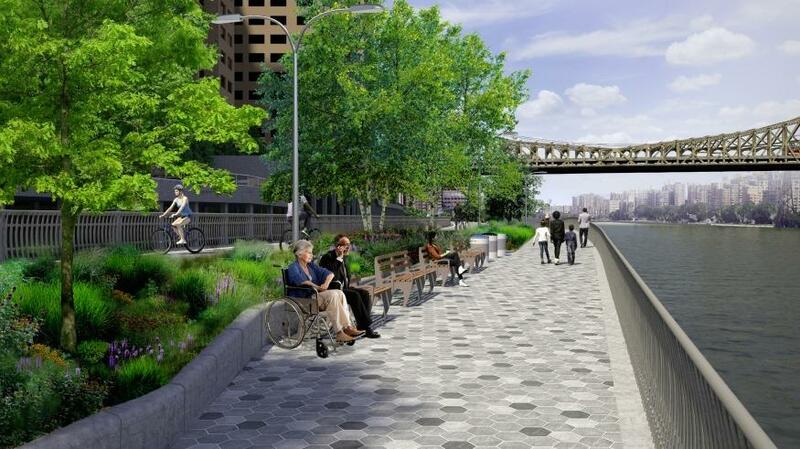 Two existing portions of the Manhattan Waterfront Greenway need “significant” upgrades, officials said. They include the East River Pinch Point from East 13th Street to East 15th Street and Fort Washington Park from West 181st Street to West 186th Street. 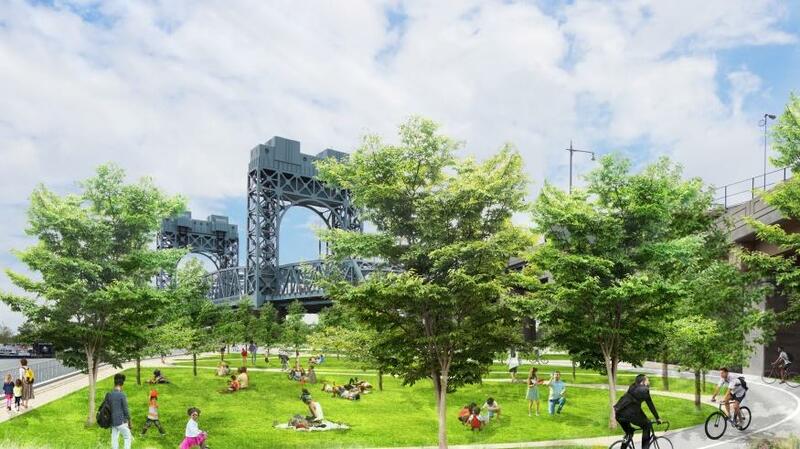 DOT’s Pinch Point proposal includes a bridge over the current narrow passage with ramps to nearby parks. 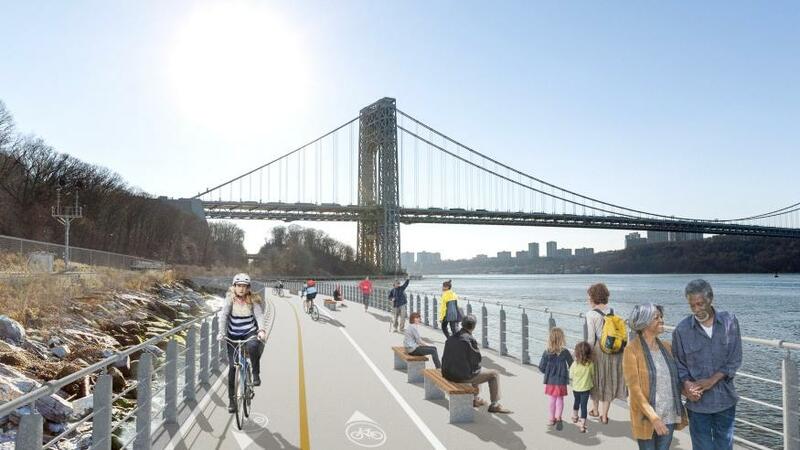 Fort Washington Park’s revamp would create direct waterfront access from the George Washington Bridge to the greenway via a path over the Hudson River. “Improving access to our city’s waterfront is a critical part of our work to strengthen neighborhoods and improve New Yorkers’ quality of life,” NYCEDC President and CEO James Patchett said. “Our progress for our city’s vision will provide great public spaces for people to walk, jog or ride, and we're excited to help make this a more accessible and equitable city." Visit nycedc.com to learn more.